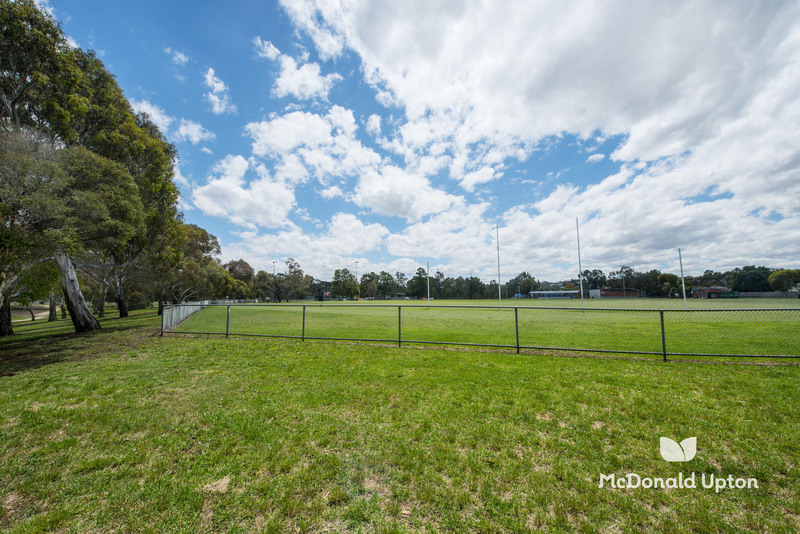 Set to the rear in a beautifully boutique development of only 5, this inviting single level residence’s backdrop is defined by direct access to the parkland expanses of Oak Park Community Sport Centre and Fawkner Reserve. 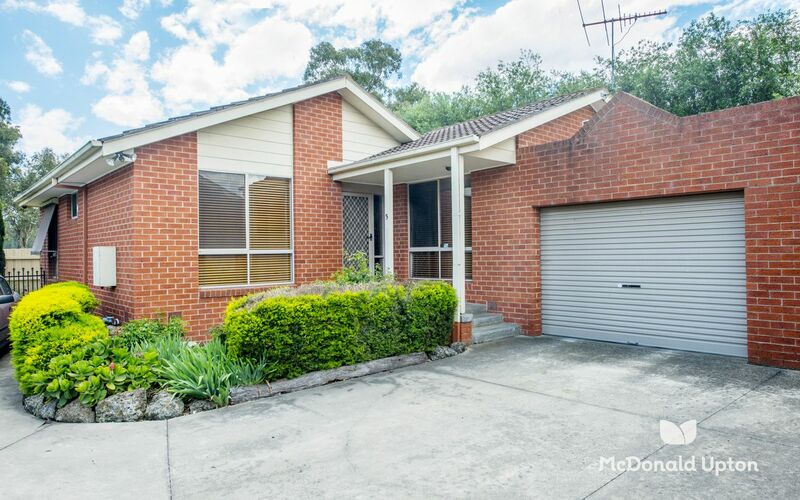 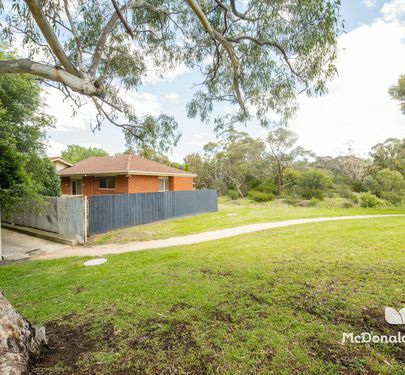 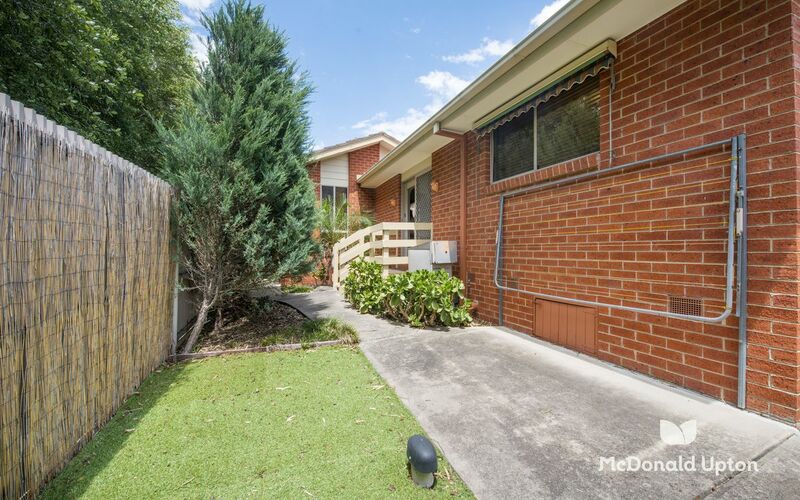 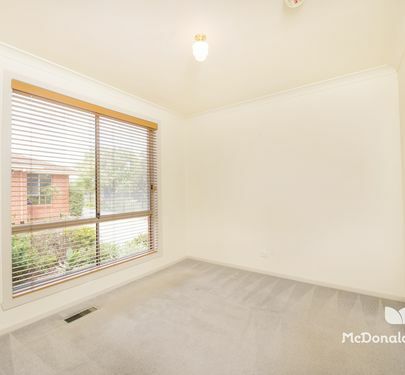 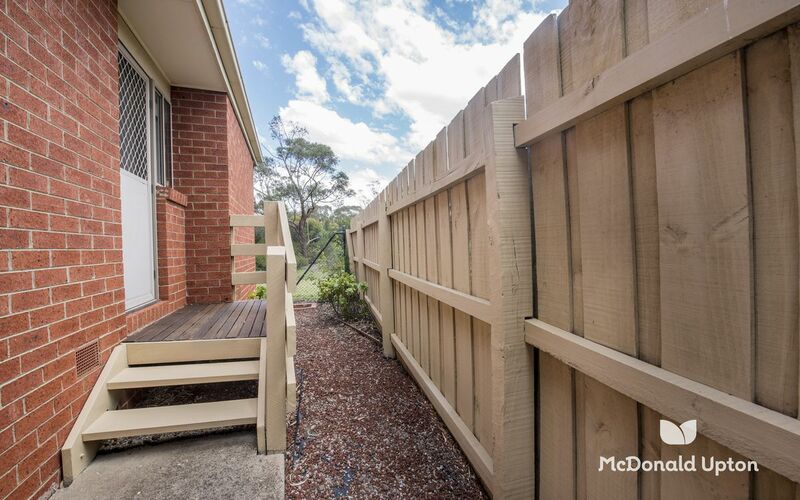 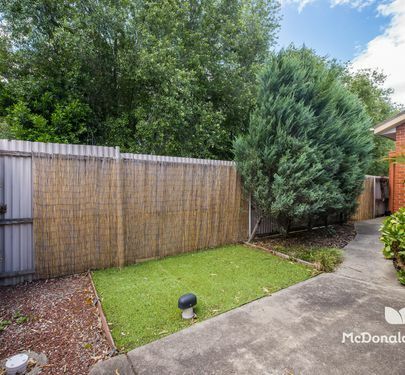 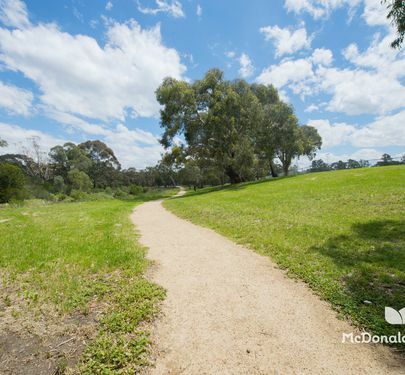 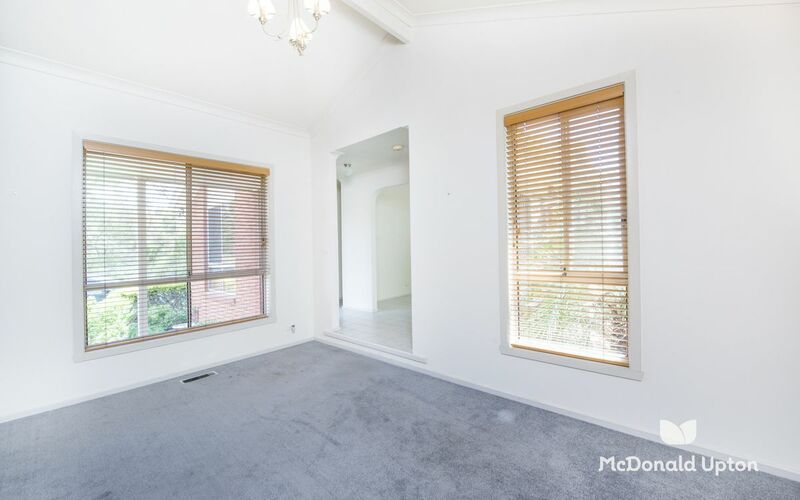 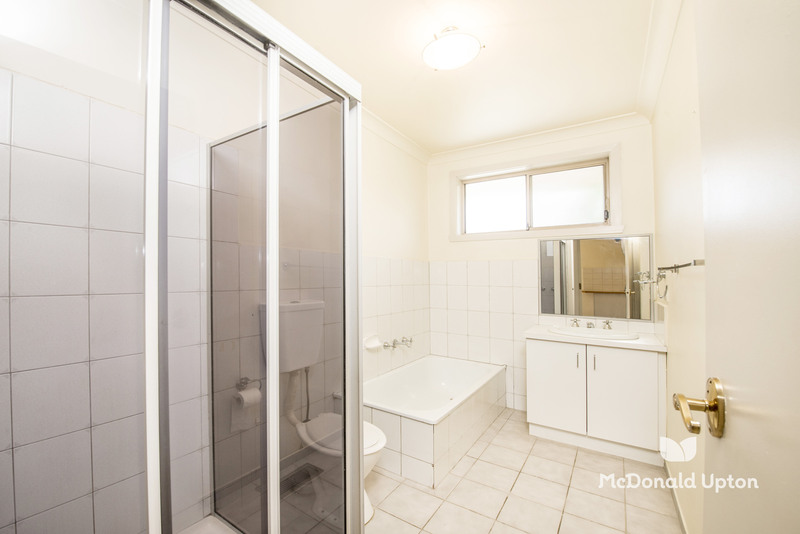 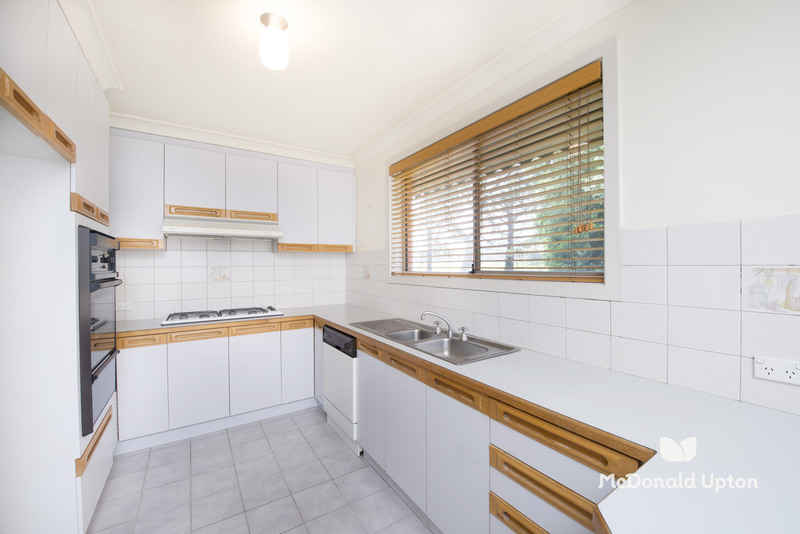 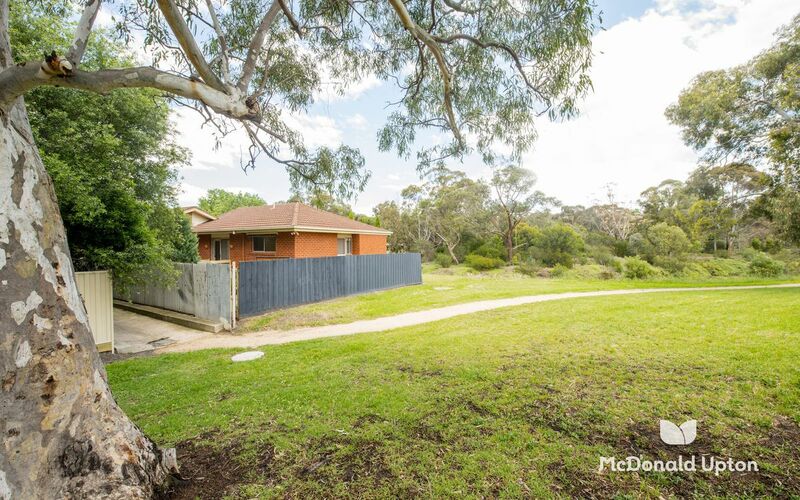 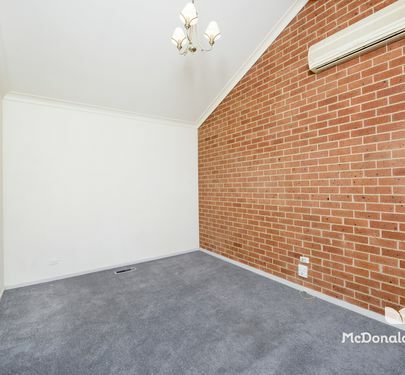 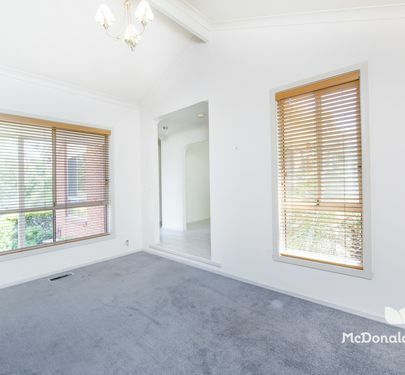 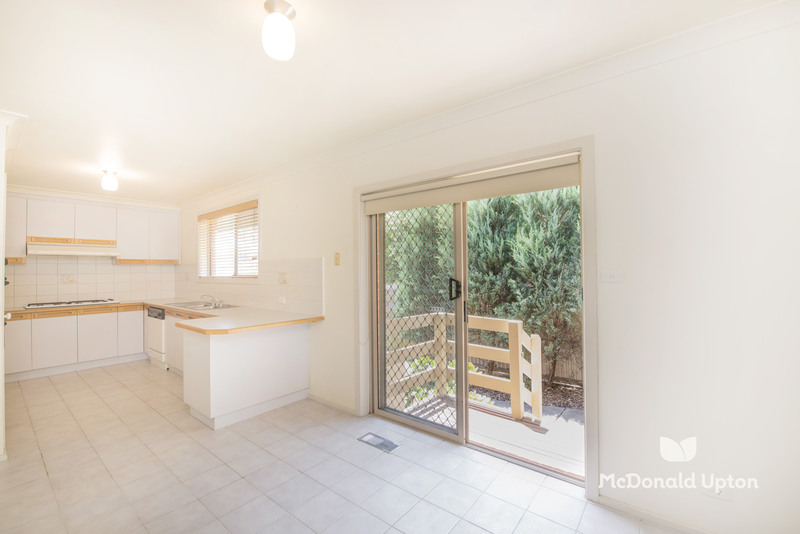 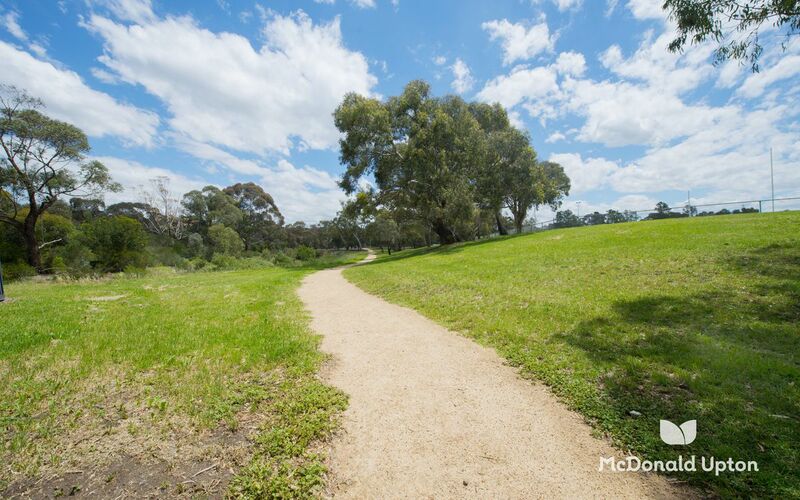 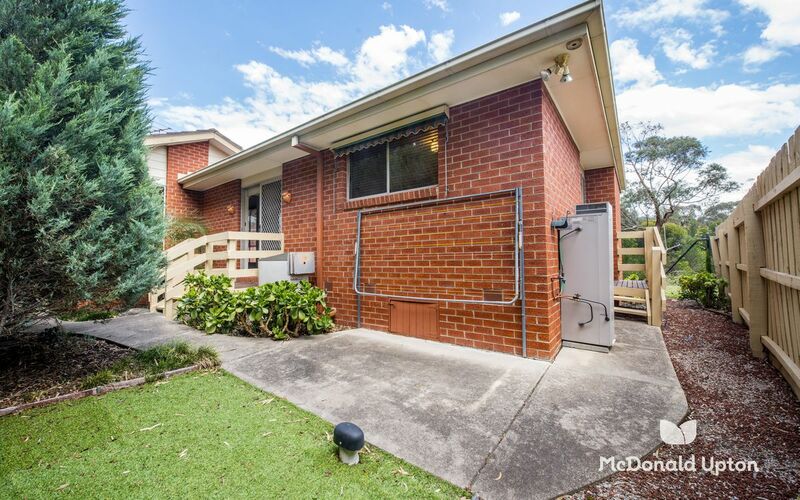 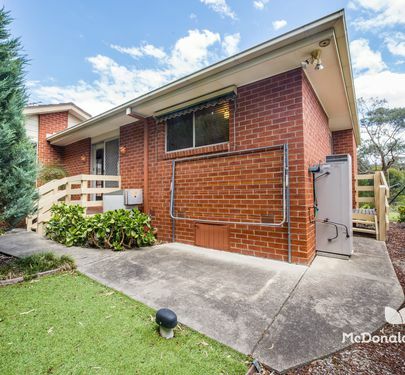 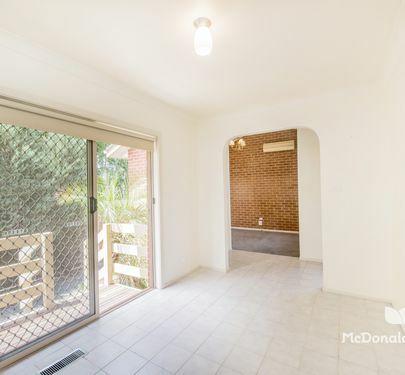 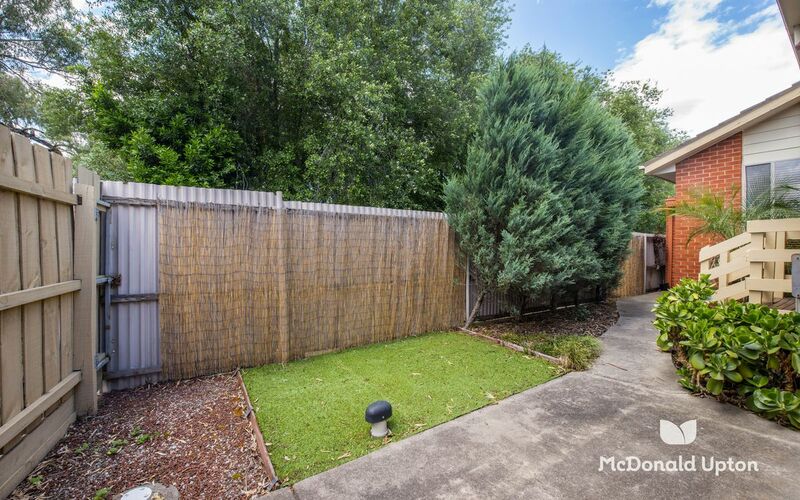 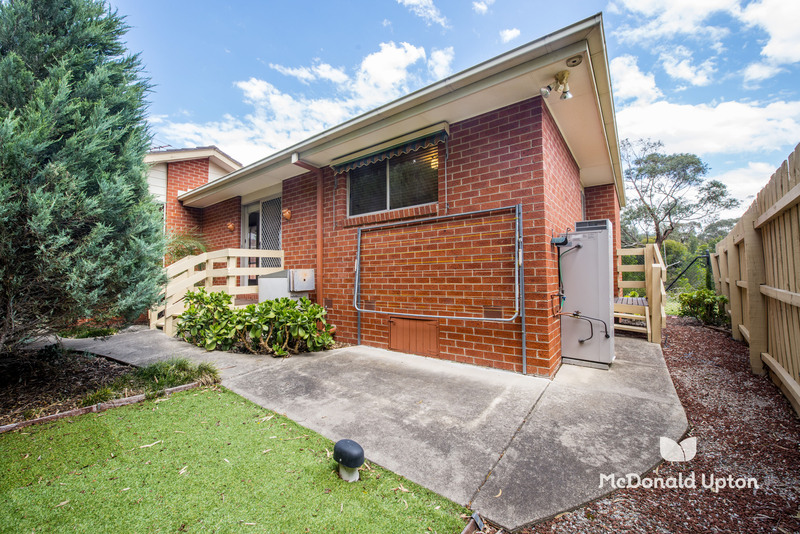 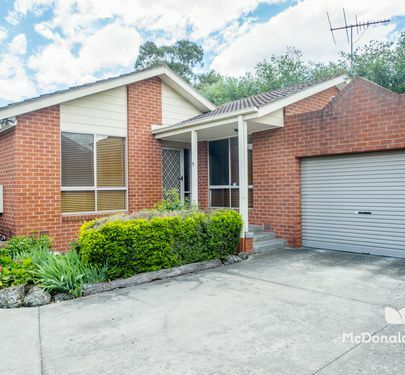 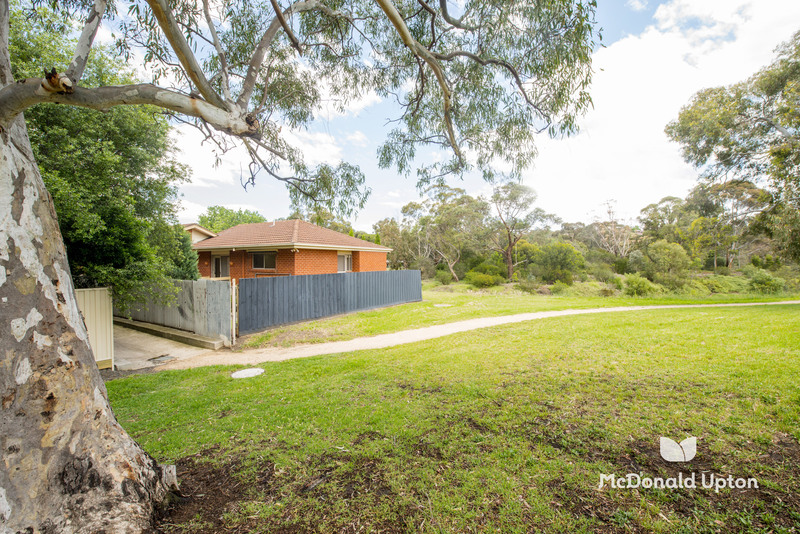 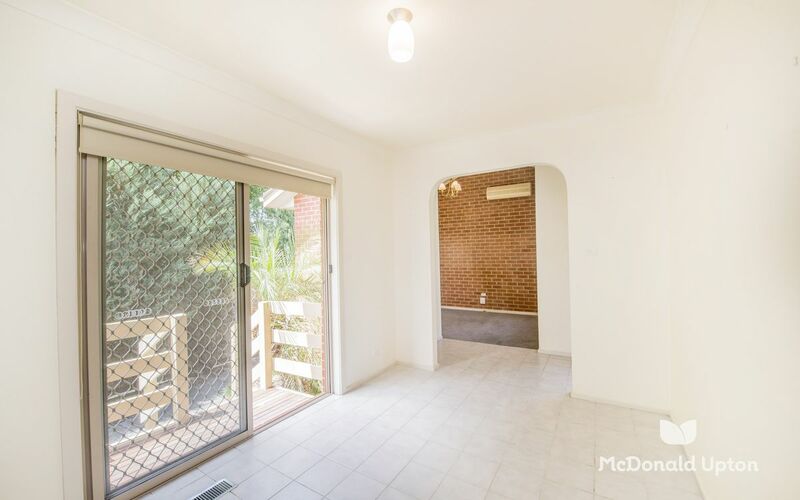 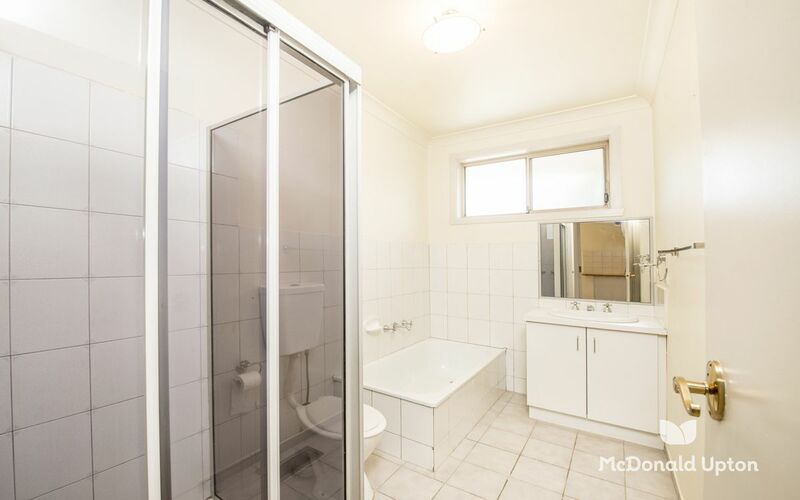 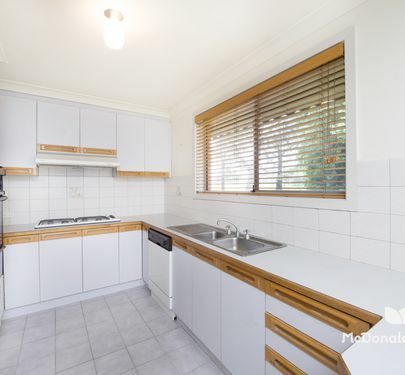 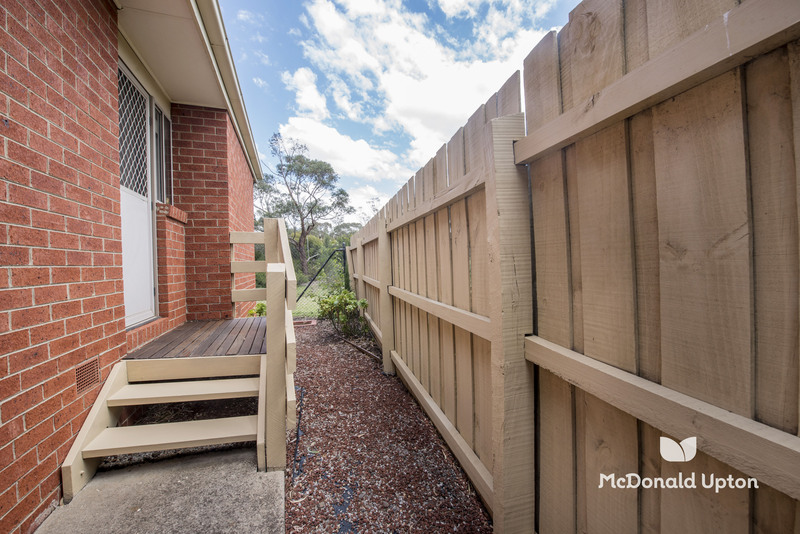 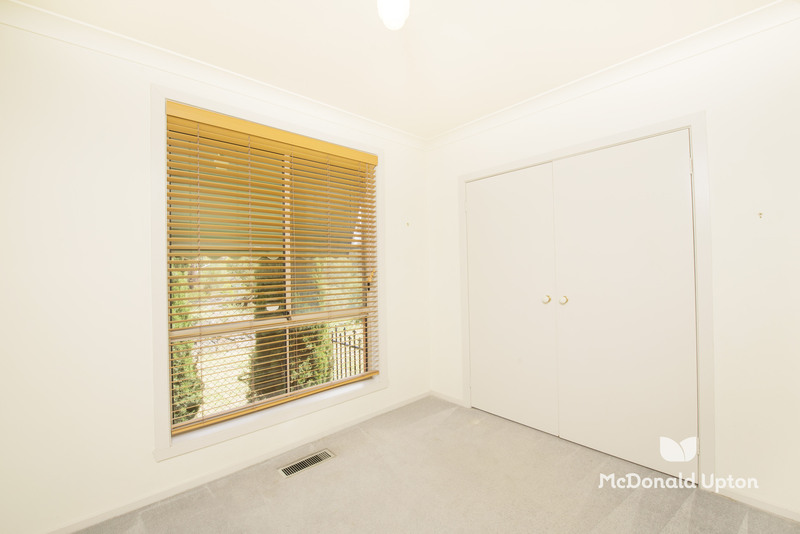 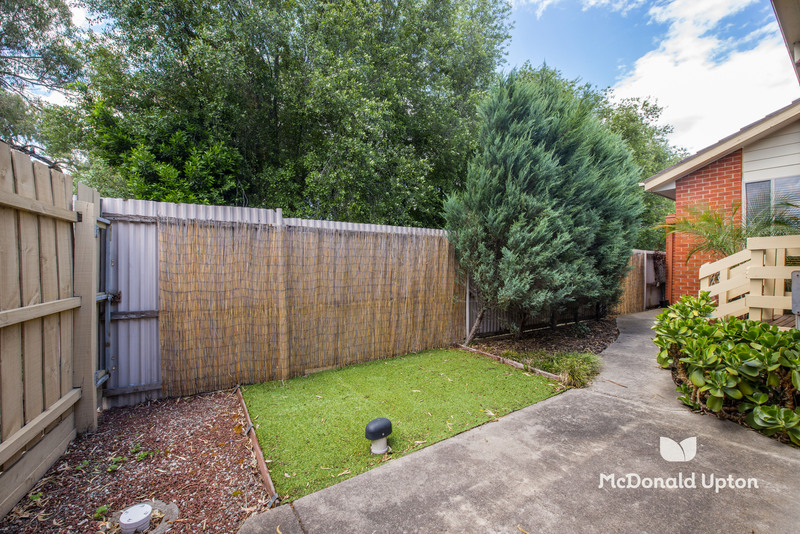 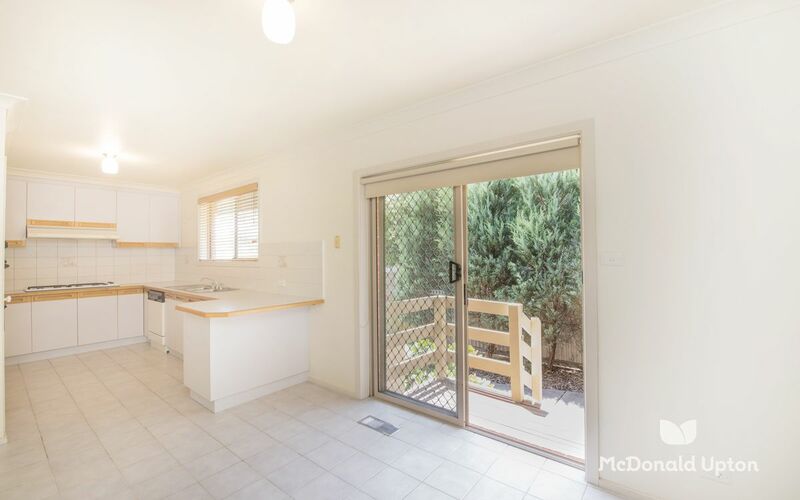 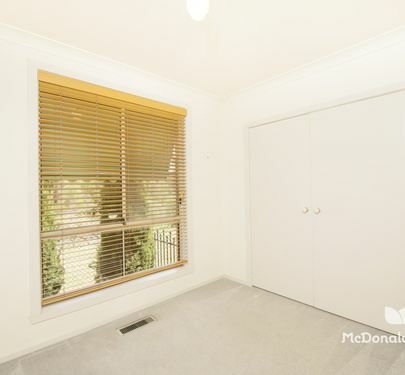 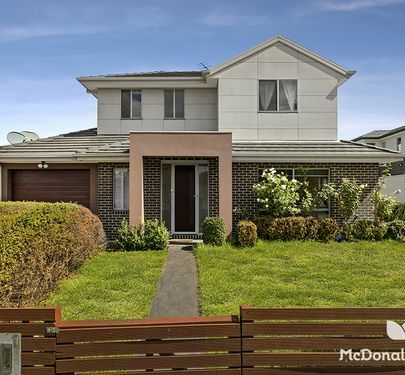 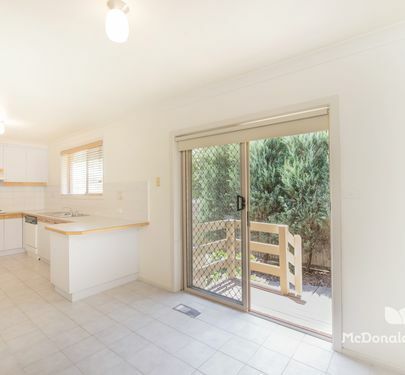 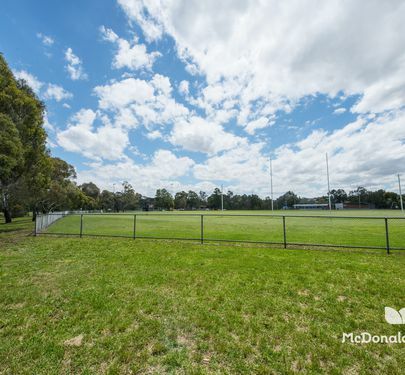 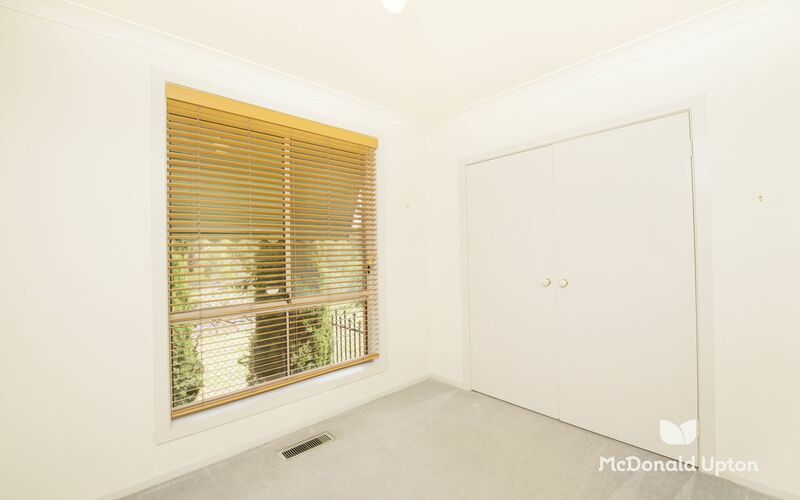 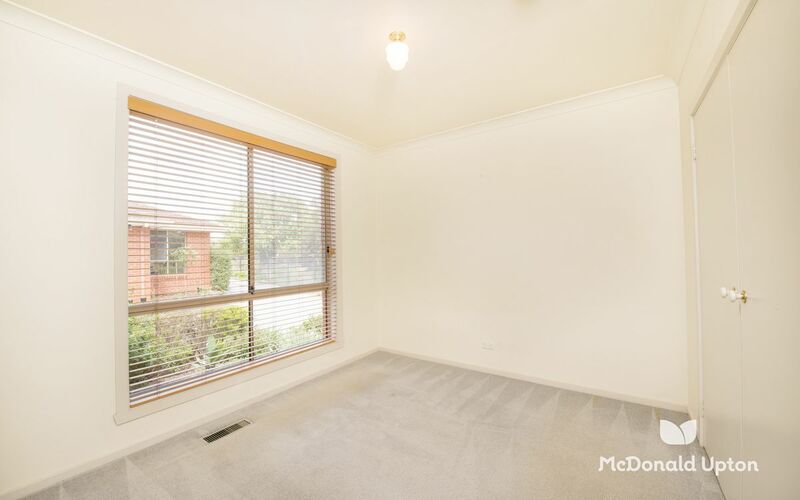 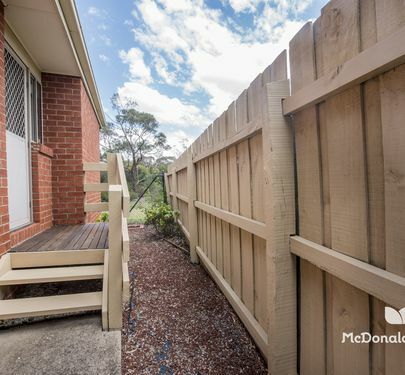 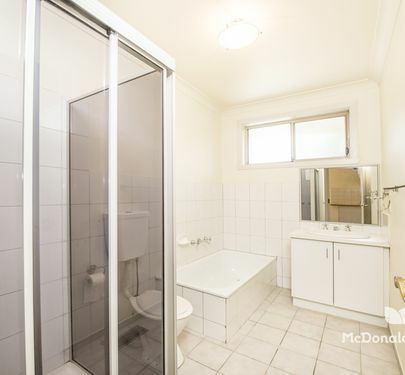 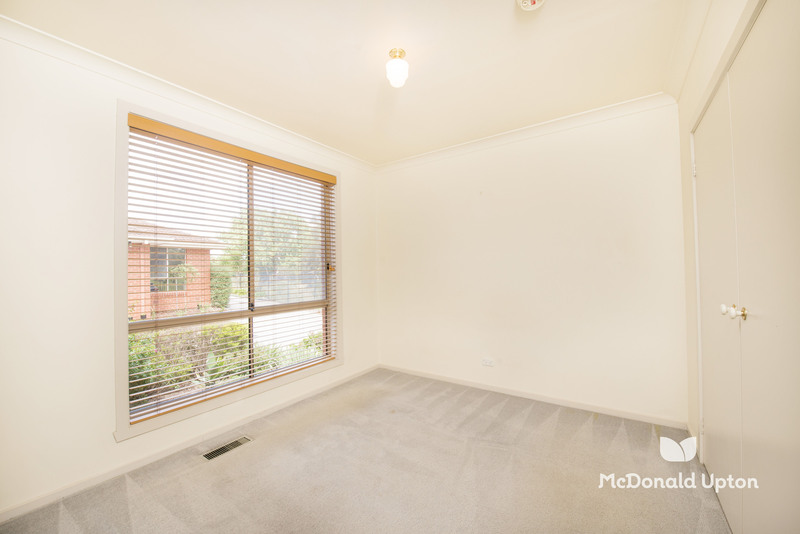 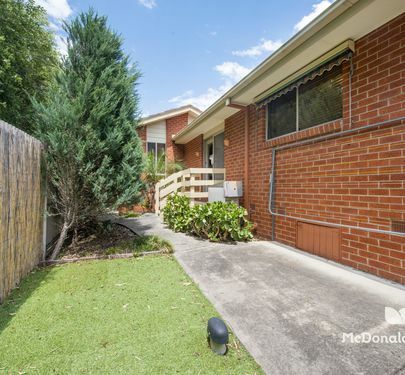 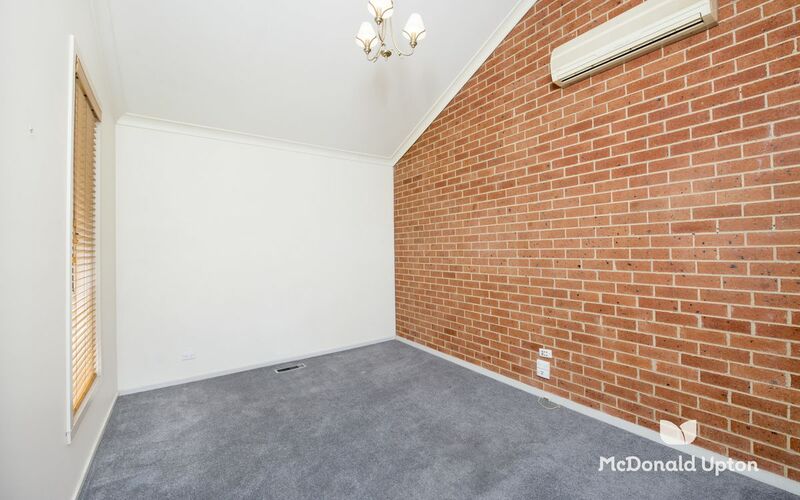 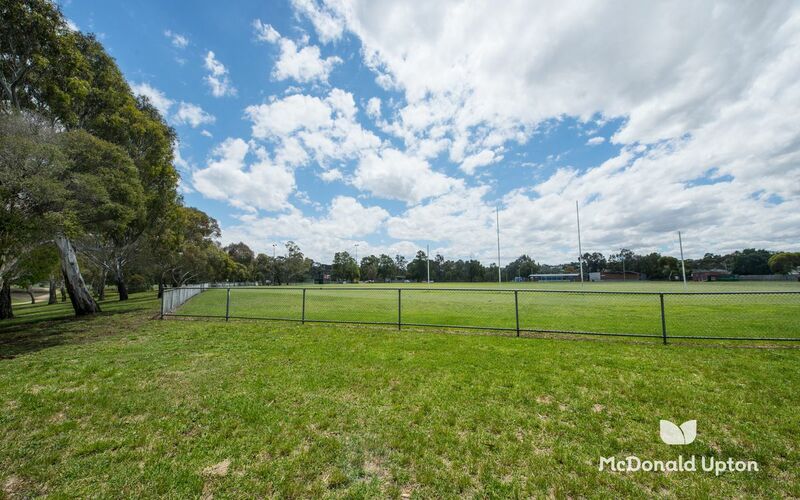 Immediate proximity to the Moonee Ponds Creek Trail further complements a cul-de-sac address that’s also conveniently close to Strathmore North Primary School, local shopping and Oak Park station. 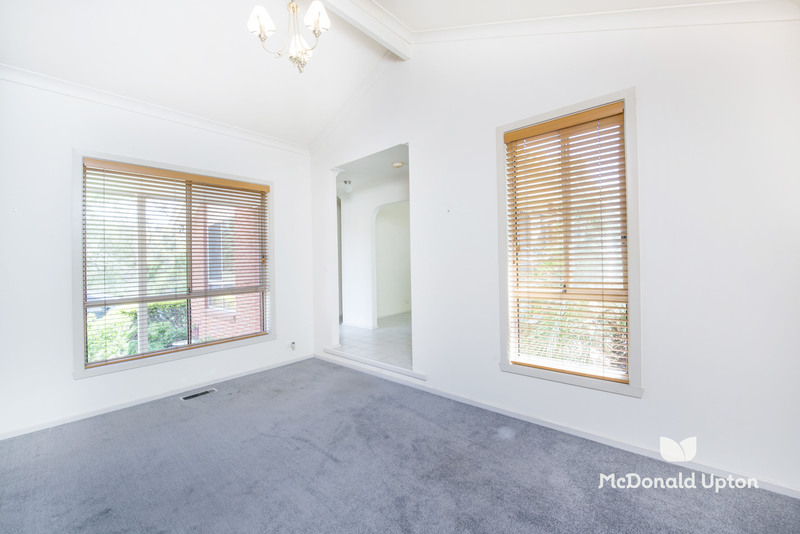 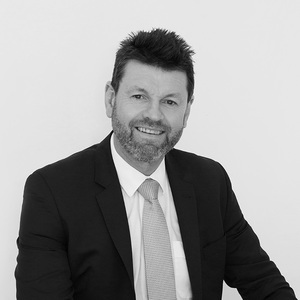 Enjoy the promise of an exceptional lifestyle and appreciate the prospect of reliable investment returns. Either way, you win with this outstanding opportunity. 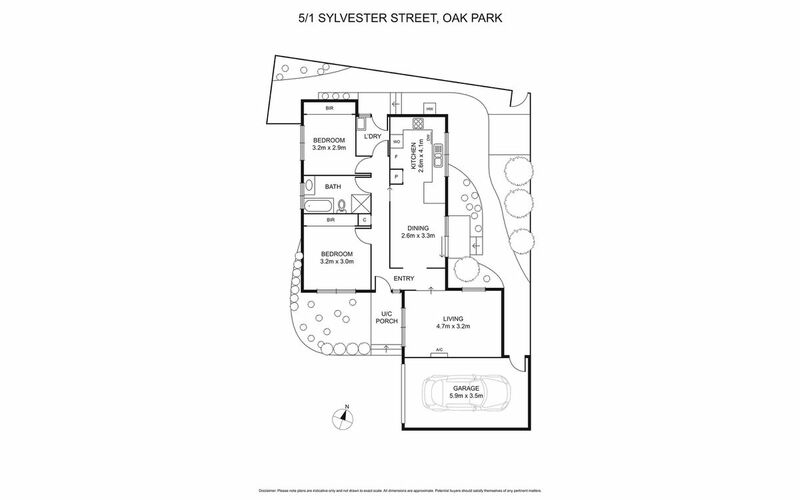 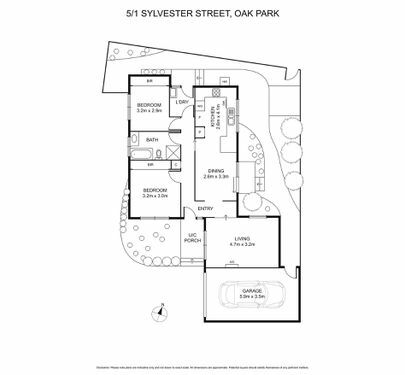 An immaculately original floor-plan features a generous living room where raked ceilings and reverse cycle heating/cooling enhance appealing proportions that precede a separate dining domain adjoining a quality kitchen equipped with abundant cabinetry and plentiful bench-space. 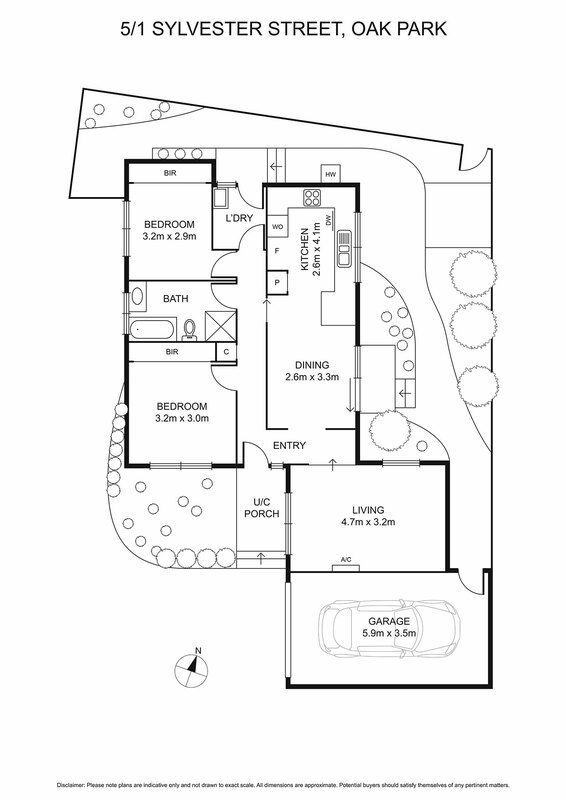 Outlooks over a courtyard that includes pedestrian right-of-way to the parkland beyond adds to the attraction of the kitchen/dining dimensions while two double bedrooms, each with built-in robes, surround a perfectly preserved central bathroom. 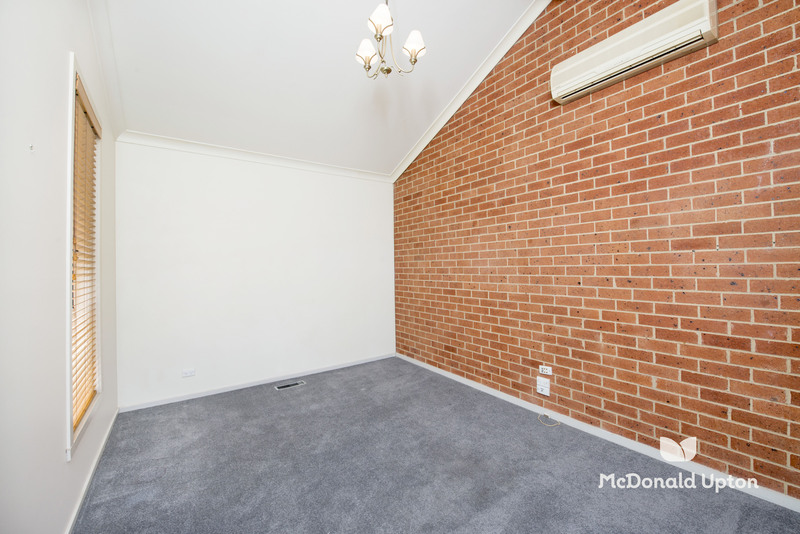 Ducted gas heating, a separate laundry and a secure single garage are amongst the extra assets of a property that provides pristine presentation and desirable privacy.